Believe it or not, text messaging can be a surprisingly effective marketing channel. In 2013, mobile marketing grew by over 100%, and part of this growth was an increase in SMS marketing. Nearly a third of consumers have subscribed to mobile messaging from brands, illustrating that people really are receptive to this form of advertising. Of those who have subscribed, two thirds have made a purchase as a result of receiving a relevant SMS marketing message. With an open rate of an astounding 98%, versus 22% per emails, SMS marketing looks promising. 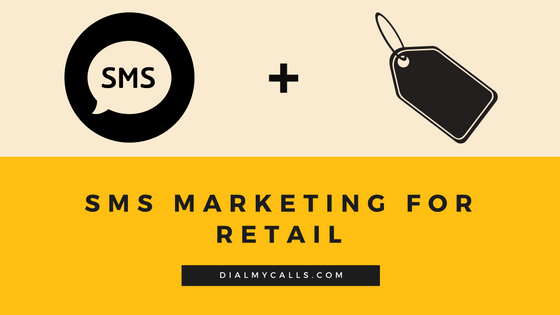 For many brands, implementing an SMS strategy can bring a considerable return on investment, it can increase web and in-store traffic, generate sales, and strengthen relationships with existing customers. Although SMS messaging isn’t well suited for every niche or industry, it works very well for many types of companies, notably retailers, restaurants, and nonprofit organizations. 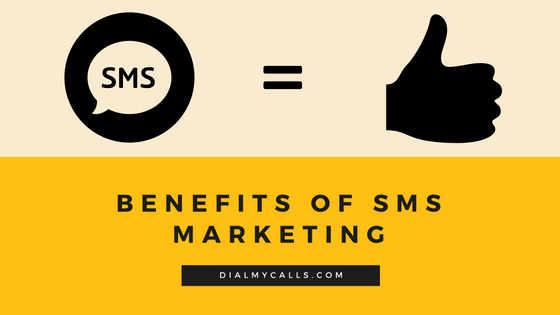 But is SMS a good option for your business? What Kinds of Businesses Do Well with SMS? 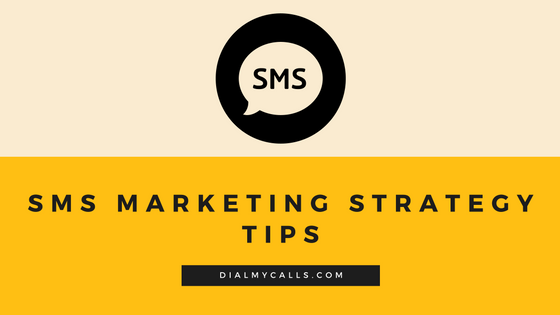 That’s not to say that other industries can’t see success from an SMS campaign, text messaging tends to work particularly well for these kinds of businesses. Mobile messaging reminds your customers about your brand, offering the incentives to shop with you, and not your competitors. 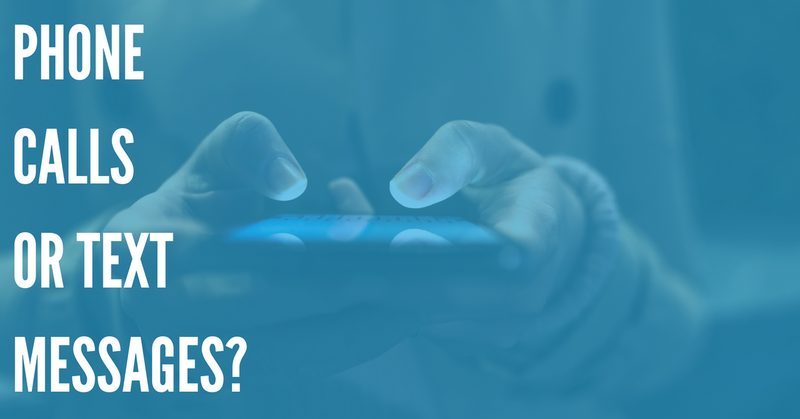 Because SMS messages aren’t intrusive, consumers tend to respond well to them. 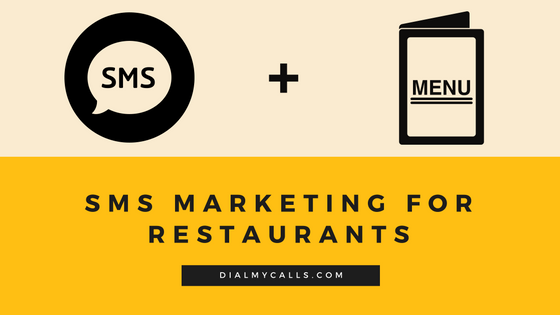 Restaurants can also benefit from SMS marketing. Offering deals, specials, and coupon codes can invite your customers to return and take advantage of limited time offers. Like retail stores, restaurants — as well as food trucks, bars, and other establishments — can bring in more foot traffic with SMS promotions. Why use SMS? Here are some of the advantages of text messages as a simple, cost-effective marketing tactic with a high ROI. Opting in is easy. It’s simple for your customers to opt into your SMS list. You can let them sign up by simply texting a keyword, like “DEALS”, to a phone number. Opting out can be as simple as sending the word “STOP”. It encourages customer loyalty and cultivates brand awareness. Periodic SMS messages from your business reminds your customers that you exist. The next time they want Mexican food, or greeting cards, or whatever else you’re selling, they’re more likely to remember and choose your business. Offering coupons and deals can also help build brand loyalty by incentivizing your customer base to buy from you instead of your competitors. You can create them quickly. Creating promotional SMS messages is a pretty quick process. After all, they’re less than 140 characters long. They’re much easier to create and send than email newsletters. They can be interactive. You can create questionnaires and polls to send to your customers, helping you gain valuable insights into customer preferences and behavior. People rarely overlook them. People notice SMS text messages more readily than emails. When you send out promotional email messages and newsletters, it’s difficult to avoid having them filtered into Gmail’s “Promotions” folder. Even if they make it into the main inbox, they’re caught in a flood of other emails, and it’s easy for your customers to ignore or overlook them. When you send someone an SMS, they notice it right away. This is part of why promotional SMS messages have such a high open rate. It’s cost effective. SMS is one of the least expensive marketing avenues available. It’s even lower than email or EDDM postcards. The services you can use to send out mass text messages can cost less than $100 per year. Make it easy to opt out. Opting out should be as easy as opting in. When someone signs up for your list, your automated introductory message should inform them about how to unsubscribe. Here are some helpful tips for setting up and maintaining an effective SMS marketing campaign that converts. Be clear about what subscribers will get. Emphasize the value that you’re giving your customers through your SMS messages. Deals, giveaways, and coupons are things that consumers want. Get permission first. To stay compliant with anti-spam regulations, you can only send out text messages to people who opt in. If you’re uploading an existing list of phone numbers, you need to have pre-existing written consent from everyone. Pay attention to frequency. It’s good to send out SMS messages regularly, although texting your customers too often can annoy them. Many experts recommend about two to four texts per month. Include disclaimers. 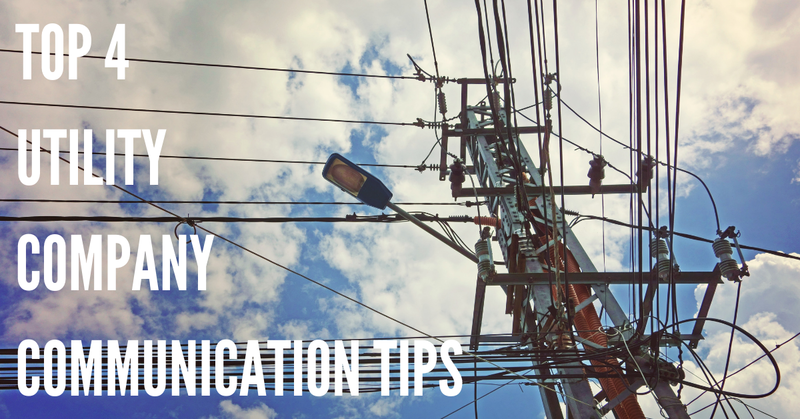 It’s important to notify your customers that it’s possible that your texts could incur extra charges from their mobile carrier. 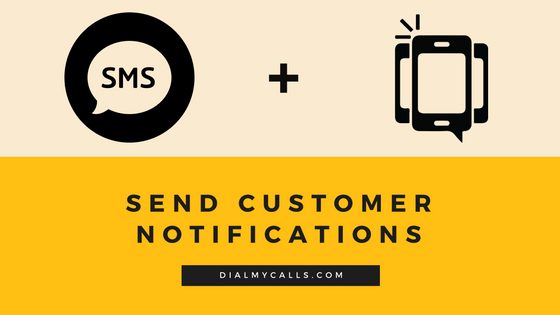 DialMyCalls allows you to send out text messages to one or hundreds of recipients at once, letting you reach your entire customer contact list in just a few minutes. The service provides you with a keyword you can use to let customers opt in, plus a simple opt-out mechanism that keeps your marketing efforts compliant with spam regulations. 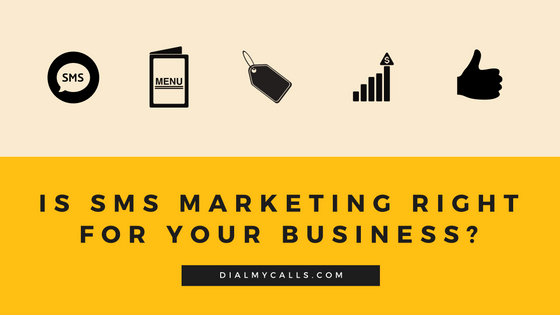 By using DialMyCalls to send your promotional SMS marketing messages, you can keep your costs low while enjoying the high return on investment that this unique, effective marketing channel can bring for your business.